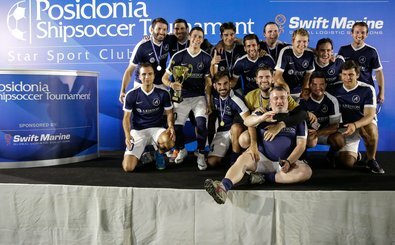 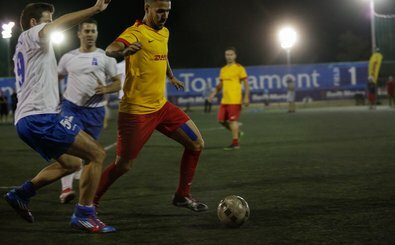 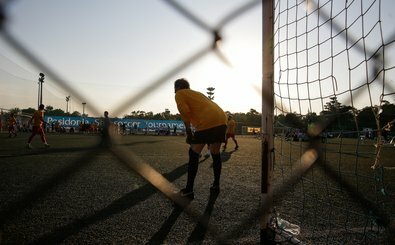 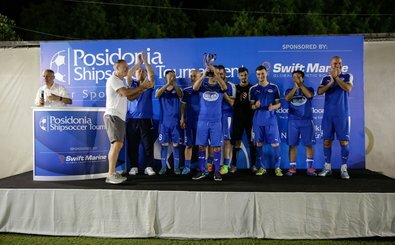 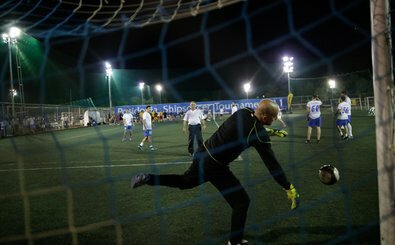 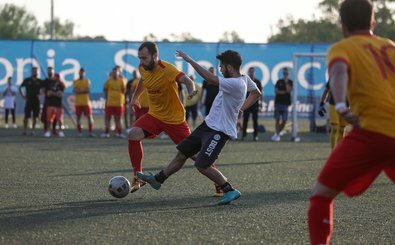 The Posidonia Shipsoccer Tournament, the unique soccer event that brings together the worldwide shipping community, will literally kick-start Posidonia 2020 week for its 28 teams and 280 players on Sunday 31 May. 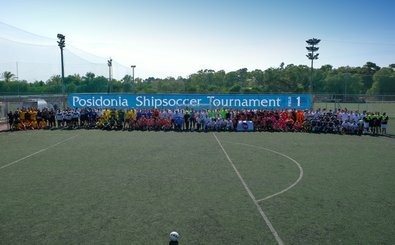 We look forward to the next Posidonia Shipsoccer Tournament in 2020! 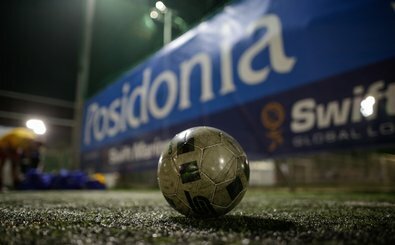 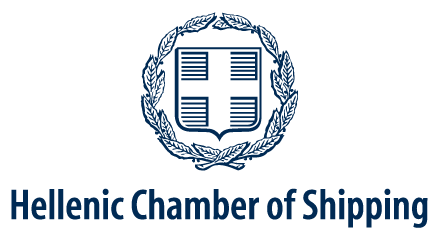 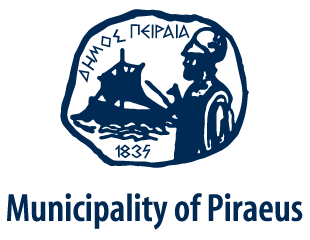 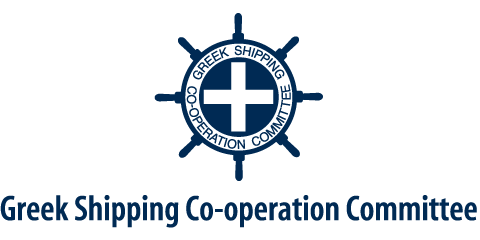 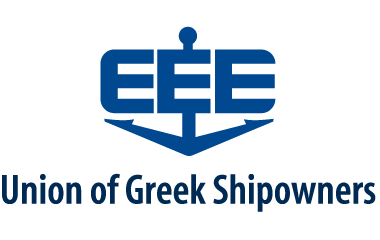 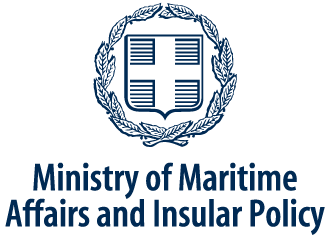 I confirm that I agree to pay the Entry Fee of €800 + VAT 24% in order to participate at the Posidonia Shipsoccer Tournament. 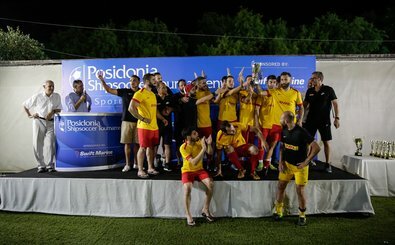 I acknowledge and confirm that neither Posidonia Exhibitions SA nor the tournament’s sponsors nor their representatives shall be liable for any loss, damage, death or personal injury howsoever caused to the players, as a result of their taking part in the tournament. 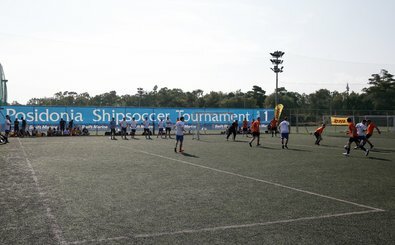 Moreover, I confirm that every team member is fit and in good health, which allows them to take part in the soccer tournament. 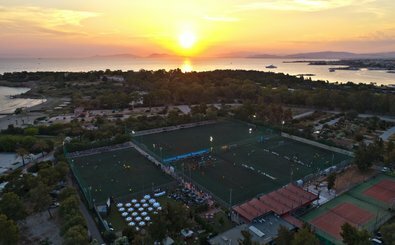 I acknowledge that the organisers reserve the right to change venue, should this be deemed necessary.